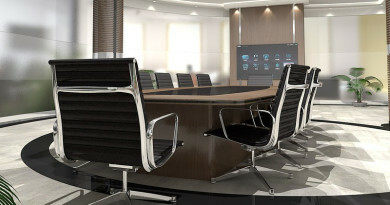 Video Conferencing: Hosted or On-Premise? Let’s talk video conferencing. 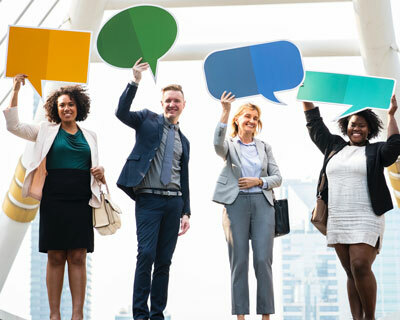 A big question that businesses have to face today is whether to go with a hosted video conferencing solution or an on-premise video conferencing solution. We have over a decade of experience with video conferencing. We’ve seen the technology evolve and talked extensively with customers about what they like. So what have we seen and heard? And what does that mean for you? As with almost everything tech, the names can be tough to sort out. Hosted video conferencing means that you subscribe to a service—like BlueJeans, Highfive, or Zoom—with software and hardware integrations to control your communications. You connect to the service through the internet. On-premise video conferencing means that you control the hardware, software, and networking technology like switches. Your communications run through private networks. Hybrid video conferencing means that you split the difference and use on-premise communications for some applications and hosted communications for others, usually on-premise for internal and hosted for external. Video conferencing goes by many names, including teleconferencing, video calls, video meetings, video collaboration, and many more. It’s often considered to fall under the general category of business communications or business collaboration. Hosted video conferencing is also known as cloud-based video conferencing (or just cloud video conferencing) or video conferencing as a service (VCaaS). Video conferencing is often included in unified communications (UC) platforms. 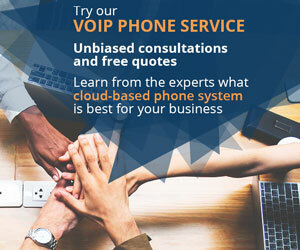 Hosted unified communications is also known as cloud-based unified communication (or cloud UC) or unified communications as a service (UCaaS). Hope that clears up the confusion! 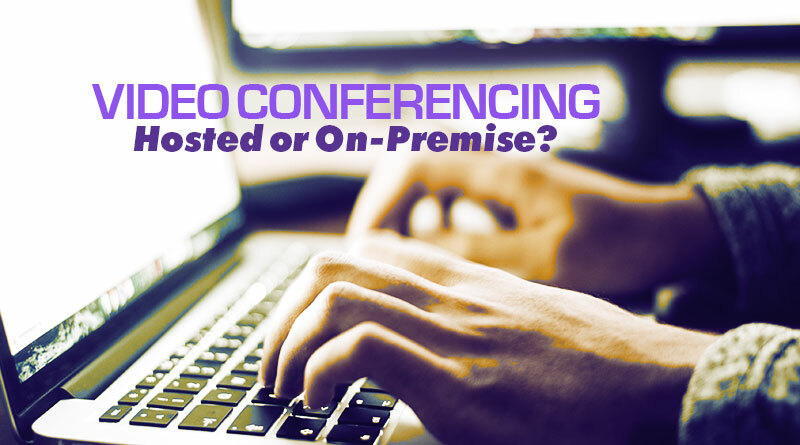 What are the differences between hosted video conferencing and on-premise video conferencing? 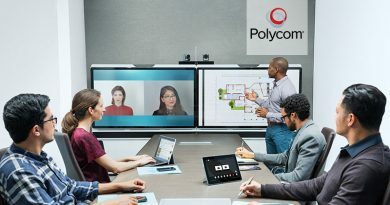 We’re going to go through the advantages of both versions to give you a 10,000-ft view of what you should be looking for when shopping for video conferencing solutions. Hosted video conferencing is increasingly popular among businesses today. Why are people switching to the cloud? If we could boil it down to one word, we’d say: simplicity. When you go with a hosted video solution, you don’t have to worry about upkeep, reducing the administrator’s workload significantly. Many hosted video conferencing services by now are close to being plug-and-play solutions. Hosted video conferencing services provide cross-protocol support, so you’ll never have to worry that the system you want to call is compatible with your system. This is particularly important for external calls, because you never know what equipment other people will have. 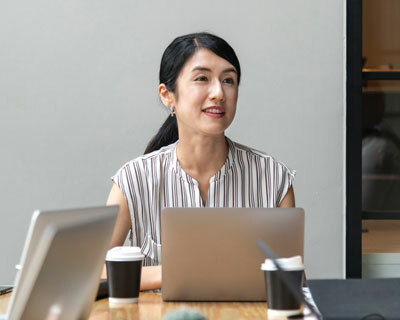 Because of market forces, hosted video conferencing services tend to update their equipment more frequently than most companies or even enterprises. New features, protocol integration, and security updates tend to arrive sooner with cloud-based solutions. You need less equipment to get started with a hosted solution. You can have a professional video conferencing experience with just a computer, webcam, and microphone. 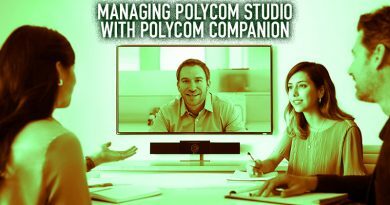 Or you can connect premium video conferencing systems like Polycom Group 500 to a hosted system for an elite experience. Because of the lower demands placed on equipment, hosted solutions are better for huddle rooms, improvised spaces, and mobile conferencing. If you only need an inexpensive, portable webcam with integrated microphone, you can video conference almost anywhere! Hosted services are more progressive when it comes to providing solutions across devices: smartphone, tablet, and computers. They have browser-based clients that make connection simple from any computer. Many hosted companies offer options like cloud-based call recording that reduce the load on your own devices. If you want to hold video web meetings or webinars that involve many participants, hosted video conferencing is likely the better option. Hosted solutions allow you to scale your video conferencing environment to keep up with a growing workforce. 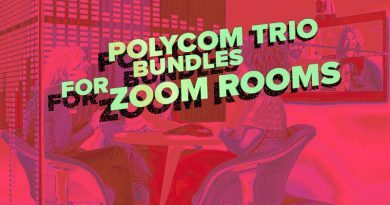 Or if you find that you’re not using video conferencing or certain features as much as you thought, you’re able to downgrade your subscription to fit. Hosted video conferencing platforms can enable conferences, web meetings, or webinars of even 100s of participants without conference bridges, which can be very expensive. When you go with an on-premise system, you are limited by your hardware. It’s not as scalable when you have to buy another multipoint codec. But if you only have to buy a USB video camera, that’s much easier. Also, to use on-premise systems, you often need licenses. These licenses are often tied to specific devices. With hosted services, you’ll never have to deal with licenses tied to devices. Some hosted platforms offer advanced integrations that expand the range of collaboration. For example, BlueJeans and Highfive can provide the Dolby Voice Room experience with spatial audio, dynamic levelling, whiteboard view, intelligent screen framing, and more. So hosted video conferencing sounds pretty good. But many organizations choose on-premise video conferencing. Why? It comes down to one word: control. Because you wholly control on-premise video conferencing systems, you’re able to more closely control the security settings to align with your business goals while maintaining network efficiency. And in today’s world, cybersecurity is essential. Secure, business-class VPNs can span great distances, providing an internal network even for split campuses. Security considerations also include the fact that your company’s information and communications aren’t flowing through another company’s servers. With the number of cyberattacks increasing, you might prefer your information to be protected on your own equipment. While most hosted platforms are highly reliable, you might be concerned that you’re dependent on an external company for your communications. If they go down, your communications go down. Or if they change their service plans, you’re stuck. Certain administrators need (or want) to have fine-grained control over the communications systems. This might involve situations like installing custom applications for specific use-purposes or providing a specific feature-set to match your business goals. With an on-premise system, you’re also better able to optimize the whole network to ensure stable communications, a must with a resource-intensive solution like video conferencing. If your business has already invested in video conferencing equipment, make sure you ask yourself if the potential feature upgrades are actually worth it. Are you being sucked in by marketers crowing about the latest and greatest? What about the bottom line? You’ll have noticed that we haven’t mentioned cost yet. Cost is, of course, an enormous consideration when choosing a communications platform. We can’t say that one type, on-premise or hosted, will necessarily be more cost effective than the other. It really depends on what you want out of video conferencing system. 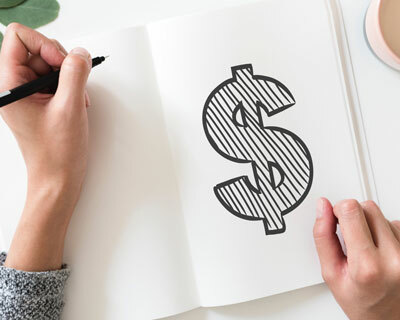 Because you have to purchase more hardware and spend more labor on installing, configuring, and optimizing the system, an on-premise video conferencing system will be more expensive initially. While you’ll need to purchase at minimum a professional video conferencing camera for a hosted system, you won’t need as much hardware or labor to set up a hosted system. Because hosted video conferencing systems rely on subscriptions, recurring costs are going to always be there. Once you’ve purchased and installed an on-premise system, your costs are much reduced: maintenance and license upgrades. On the other hand, some people might appreciate the budgetary stability of a subscription service, as compared with the larger one-time hit of an on-premise system. It’s easier to on-ramp to a professional communications system, because the bar to entry is lower. If you like to have access to the latest and greatest features, you’ll probably want to go with a hosted video conferencing system. You’ll have less hardware to purchase, provided the hardware can support the new features.